Fitted with a soft yet progressive flex and effective lateral support the Raptor Caddy 40 JR makes climbing the freestyle skill ladder fun and accessible. Good level kids who want all-out progression will love the comfort of our Junior Team liner and Self-shaping footbed, as well as our performance enhancing shell with secure fastening buckles. 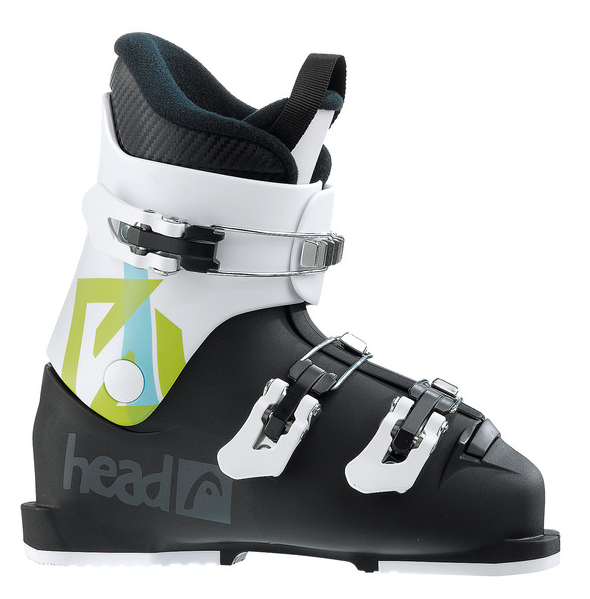 These boots give kids the confidence to progress their freestyle skiing.